STOCKHOLM & REDMOND, WA — December 16, 2015 — Tobii, the global leader in eye-tracking, in collaboration with Microsoft Corp., today announced that Tobii’s eye-tracking platforms support facial recognition for Windows Hello, providing consumers with simpler, faster and more secure logins. Tobii’s devices are the only eye-tracking platforms that support Windows Hello, empowering device manufacturers with both Windows 10-ready biometric authentication and eye-tracking functionality for notebooks, Ultrabooks, desktops, and peripherals, all on the same sensor. The Windows Hello biometric functionality relies on images provided by Tobii’s sensor to work with Microsoft face recognition algorithms. Built into Windows 10, these algorithms determine the identity of the user, making it possible to securely login to Windows devices. Tobii’s technology makes it possible for Windows Hello to work in a variety of lighting conditions and even in the dark. Available now for peripheral eye trackers on the Tobii IS3 platform, including Tobii EyeX and SteelSeries Sentry devices, facial recognition support for Windows Hello is intended to be standard on all future Tobii eye tracking platforms, including the recently announced Tobii IS4 platform with Tobii EyeChip™. Tobii’s Windows Hello support illustrates yet another way in which device manufacturers can expect to deliver enhanced consumer experiences with Tobii’s technology. When you sit in front of your PC you’re automatically logged in, just by being there. Tobii’s platforms now provide even greater value on a single sensor by delivering both facial recognition and exciting new user experiences with eye-tracking. For those interested in exploring the next generation of simple, password-free logins today, Tobii’s Windows Hello support can be introduced to existing Windows 10 compatible PCs with the addition of the Tobii EyeX Controller. 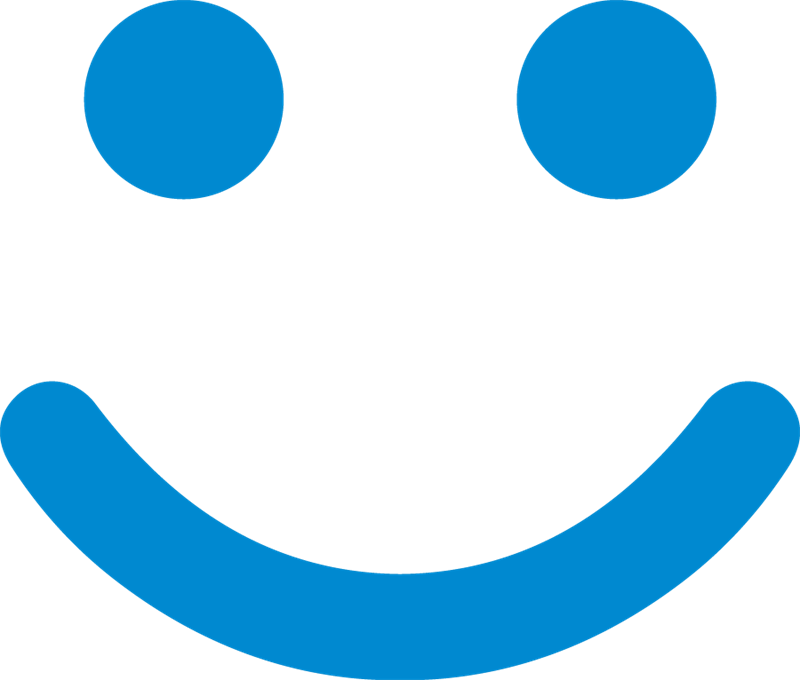 Tobii’s Windows Hello support was developed by Tobii Tech, a business unit of Tobii. Device manufacturers interested in delivering world-class experiences to consumers using Tobii eye-tracking platforms, please register for the Tobii Early Access Program. Developers interested building the next generation of biometric security and faster, more convenient access to apps and online services through Windows Hello, get Tobii EyeX here. Tobii discloses this information pursuant to the Swedish Securities Market Act and/or the Swedish Financial Instruments Trading Act. The information was submitted for publication on December 16, 2015, at 5:00 p.m. CET. 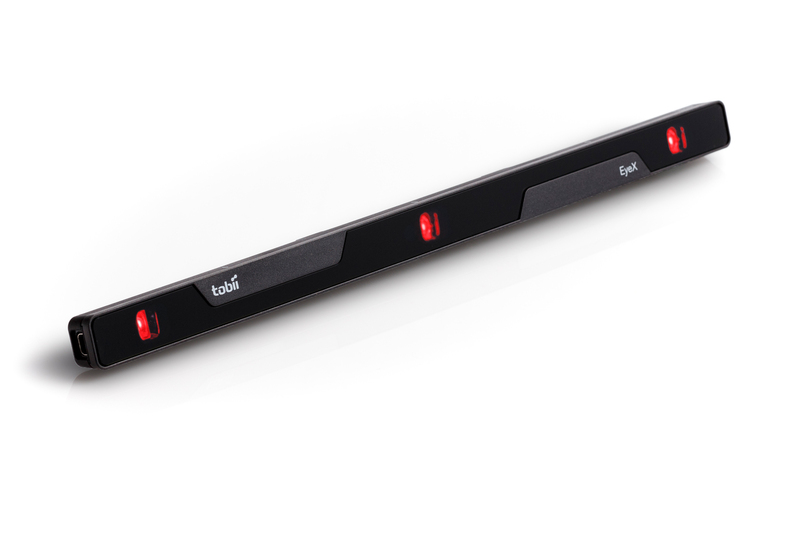 Tobii is the global leader in eye-tracking. Our vision is a world where all technology works in harmony with natural human behavior. Tobii operates through three business units: Tobii Dynavox makes specially designed computers that are controlled by eye movement or touch screens for use by people with special needs due to spinal cord injuries, CP, ALS or other medical conditions. 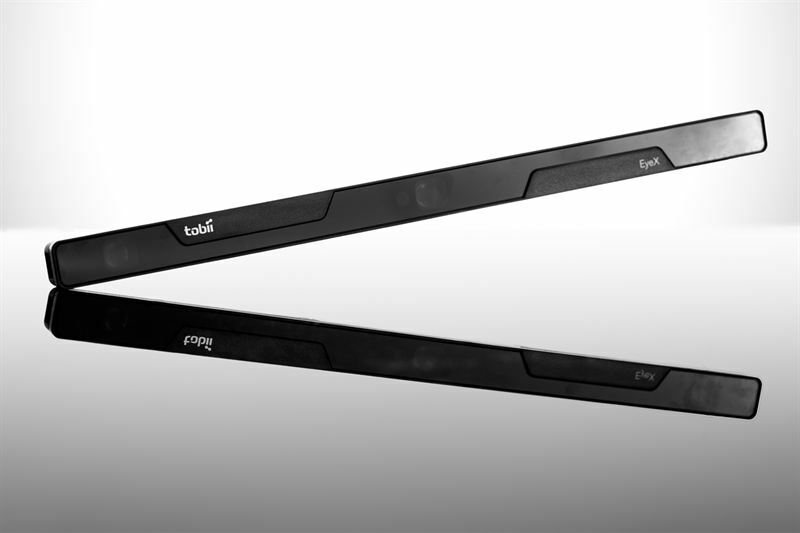 Tobii Pro develops and sells eye-tracking equipment and services used today by more than 2,000 companies and 1,500 research institutions, including all of the world’s 50 highest ranked universities. Tobii Tech further develops Tobii’s technology for new volume markets such as computer games, personal computers, virtual reality and vehicles. Tobii is headquartered in Sweden and is listed on Nasdaq Stockholm (TOBII). The group has approximately 600 employees. For more information, please visit www.tobii.com.